Online marketing industry has become crowded today where countless businesses across the globe are trying their luck to win customers through different strategies and marketing methods. In addition, some businesses also use their website to lure online people. But website is no longer a unique promotional tool as more and more organizations have marked their online presence through an online portal. If all WordPress websites around the world are considered, almost 25 posts are published every second. All WordPress websites have an average 22.17 billion views every year. More than 25% of the Internet today is powered by WordPress websites. More than 76 million websites online are dependent on WordPress. 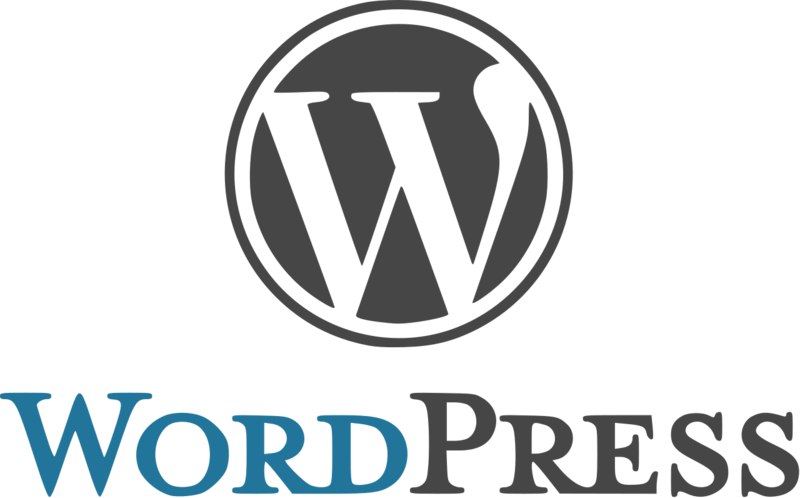 Although WordPress is popular all across the globe, its popularity has reached a new level in India. As a CMS, WordPress with 47% mark is around 12 times more famous than Drupal which has 4% figure. Earlier, the US had a WordPress CMS with 50% users in 2014.The same year data showed Drupal on second place with 17%, while Joomal had 6.44%. Not just WordPress sites, but blogs are also quite popular among users. As per this year’s statistics, WordPress blogs have more than 46 million comments every month. WordPress is more popular than shopping site Amazon. As per a 2017 report, WordPress has 126 million visitors every month, while Amazon has less than 100 million monthly viewers. When it is about searches, WordPress also has an increased figure this year. If all global searches are considered, WordPress has more than 2.7 million searches every month all across the world. More than 21 million users downloaded WordPress 4.6 this year. WordPress comes with six dozen translations. Around half of all the WordPress sites are up to date right now. Businesses usually prefer WordPress sites. As per statistics of this year, most of the businesses trusted WordPress for their website. News sites are the least popular on WordPress. English is the most preferred language for WordPress site. More than 70% blogs are written in English. One fourth users on the WordPress have CMS as their full-time living. More than 2,500 of top 10k websites over the Internet use WordPress. Around one fourth websites on WordPress have an old version. WordPress Search in Google gives more than 603,000,000 results. Last year, more than 1.5 billion plugin were downloaded in WordPress.org repository alone. Those who are looking for a premium WordPress theme should get it with average price of around $40. There are several other reasons behind WordPress being so famous across the globe. But to have beneficial results through it, a business is required to use an updated version of it and the website design and development process should be handled by experience experts. Creative Social Intranet has a team of dedicated and experienced web designers and developers who are aware of latest trends.